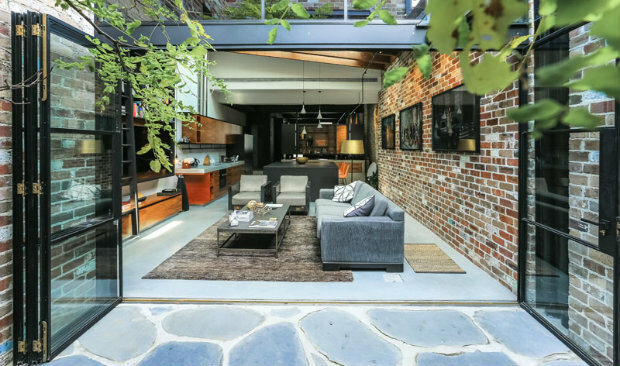 Today we’re showing you a garage that was converted into an industrial loft with a comfortable living space. The space was once a commercial garage sandwiched between terrace house and has become a bright and modern home that has really caught our eye. The industrial loft was designed by Sam Crawford Architects. 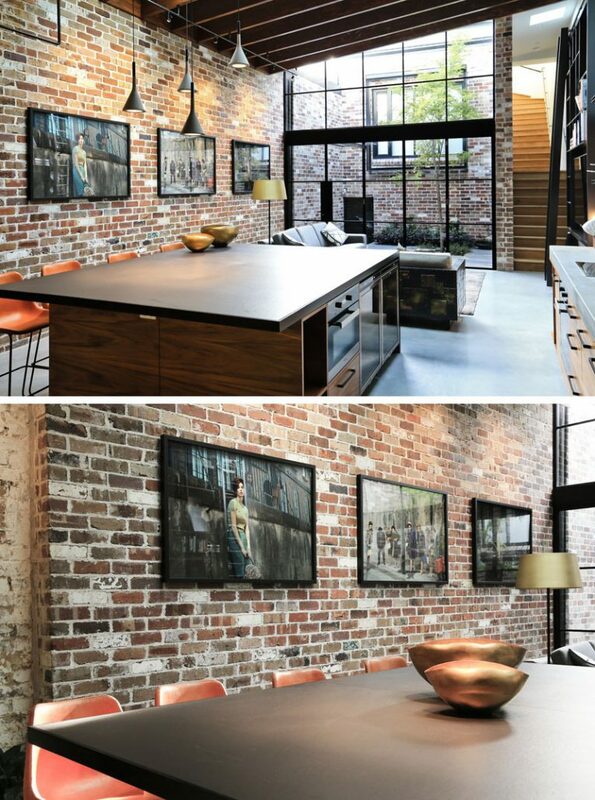 Quickly we realize that has a large amount of brick, giving the space an even more industrial style. It features a material palette of black steel, recycled brick, concrete, and wood. 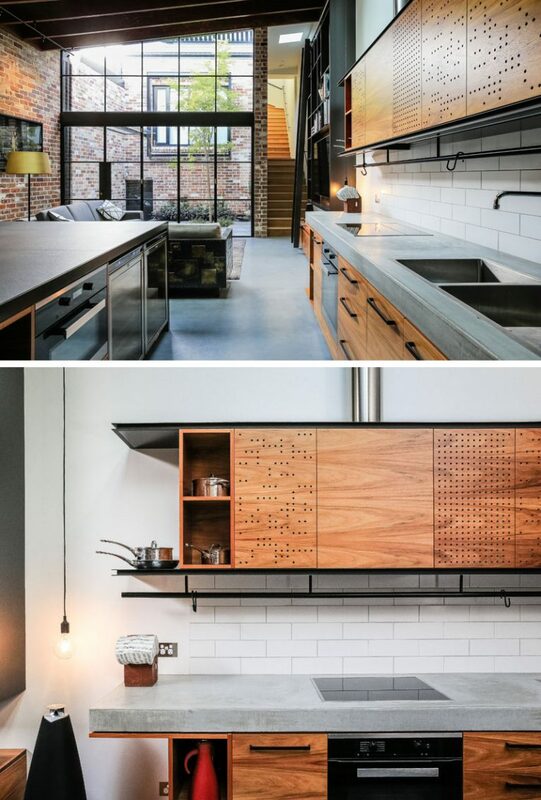 The concrete countertop and wood cabinets in the kitchen add a welcoming atmosphere to the loft, that features small holes that have been used to create an artistic pattern on the light wood upper kitchen cabinets. The industrial loft has a unique design and incorporates stunning industrial lighting designs, giving to the space an exquisite vibe. High Point Market: Here’s Everything You Need to Know!